The Brooks County Extension Weed Control Meeting for row crops (& vegetables) was held January 28, 2016 with Dr. Stanley Culpepper. 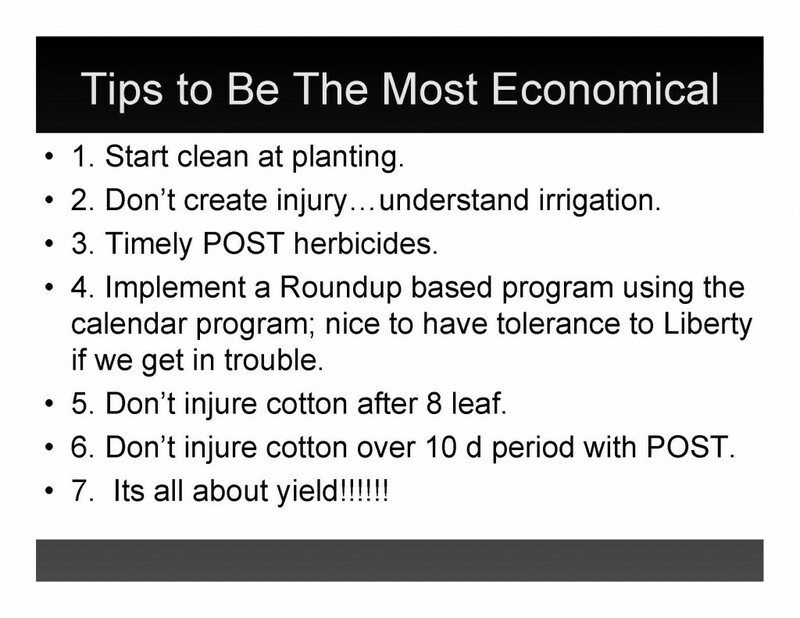 During the cotton weed control portion of the meeting, I wanted to share information that could assist producers in controlling cost inputs for this year’s cotton crop. We may not be able to reduce our input costs, as they relate to weed control or fertilization, and still obtain the needed yields. However, we may be able to utilize newly designed apps to closely monitor our irrigation inputs and cost. I distributed information pertaining to a tutorial for smart irrigation cotton app. This app is one of several available smartphone technologies for managing agricultural irrigation. To estimate root zone soil water deficits, this app uses meterological data, soil parameters, crop growth stage, crop coefficients, measured rainfall, and irrigation applications. 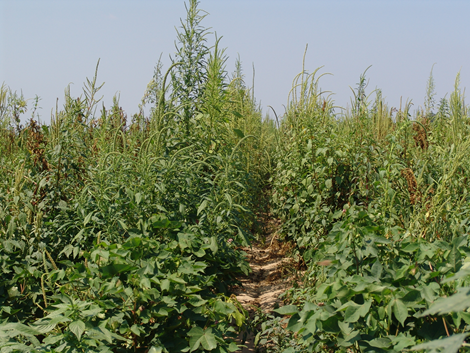 I have listed below the link for a cotton irrigation app and a peanut irrigation app. This season, if you are able to utilize and evaluate this irrigation monitoring system, please let me know your opinion of this particular app and it’s capabilities. Also, we are taking orders for the 2016 Georgia Pest Management Handbook (Commercial Edition). I have been told, that this year’s book has received a much needed improvement in paper quality and is being issued with a second book containing small grain information. In addition, you will also receive a flash drive containing all information from the 2016 Pest Management Handbook. The cost for the 2016 edition is $50.00. Please call the office if you would like for us to order a copy for you. We will be able to place the order at the end of February and will notify you when we have received them. Also, I asked Dr. Culpepper to include in his presentation, information related to economical weed control measures in cotton. I have listed below the tips provided by Dr. Culpepper. Posted in Cotton, Peanuts, Weed Science. Bookmark the permalink.